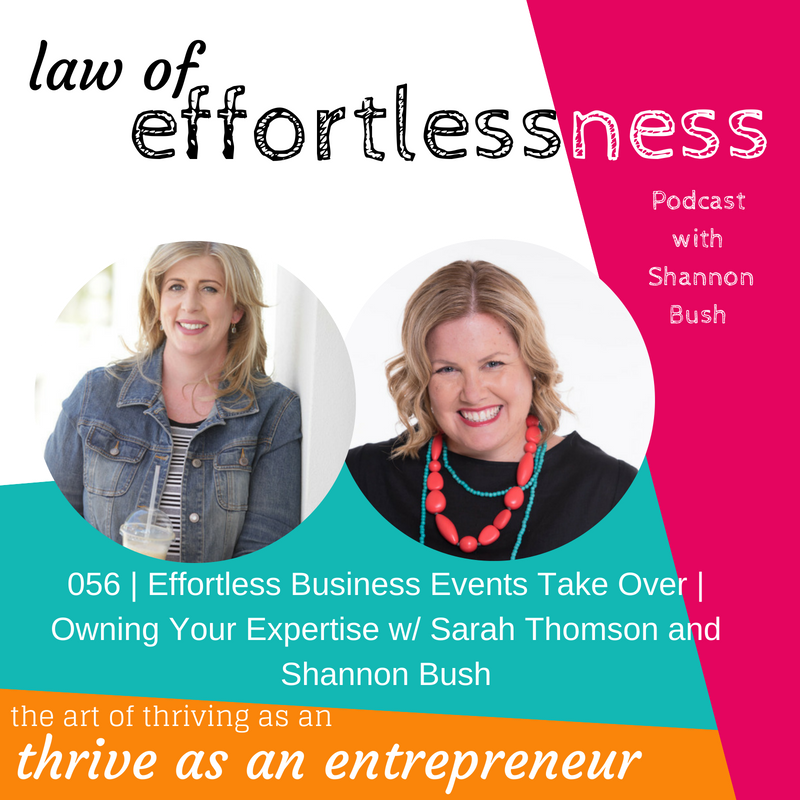 Welcome to another Effortless Business Event’s Take Over of the LOE Podcast, episode 056, featuring Sarah Thomson – today Sarah and Shannon are talking about Owning Your Expertise, something many entrepreneurs struggle with, including Sarah! Sarah shares a secret in what holds many people back from owning their expertise and handling comparison. You’ll also hear about Shannon’s experiences in her first career as a Registered Nurse before getting into Business Coaching, and her first Mentor’s message on comparison and competition. 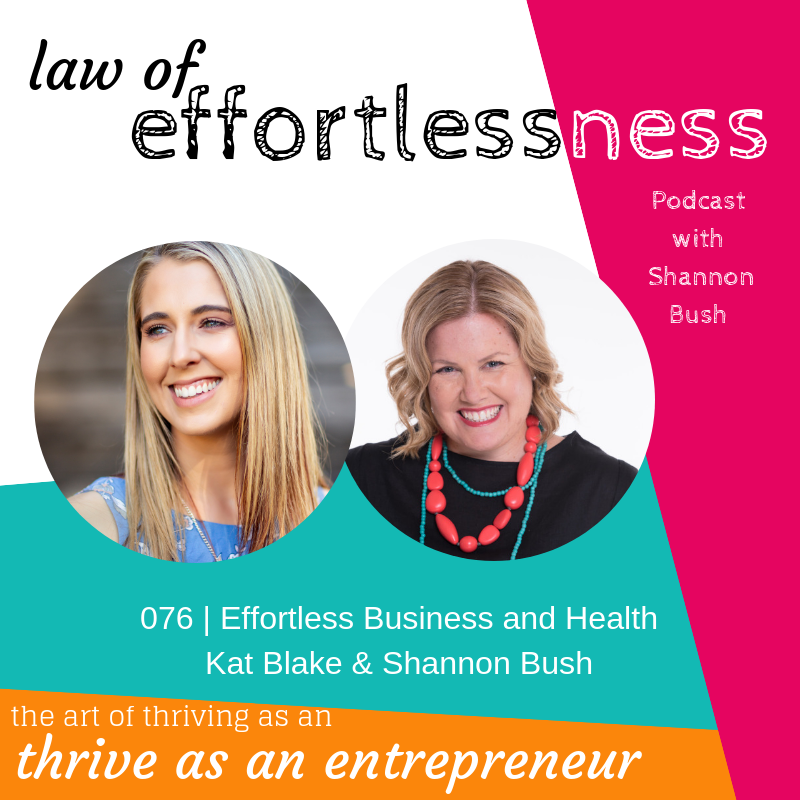 This show turns into something of a confessional, with words of wisdom and experience from both Shannon and Sarah exploring the importance of maintaining a healthy mindset, self-confidence, and giving yourself permission to be you. Stay tuned to the end for a little exercise to help you grow your mindset and own your expertise! Find out more about Effortless Business Events here. 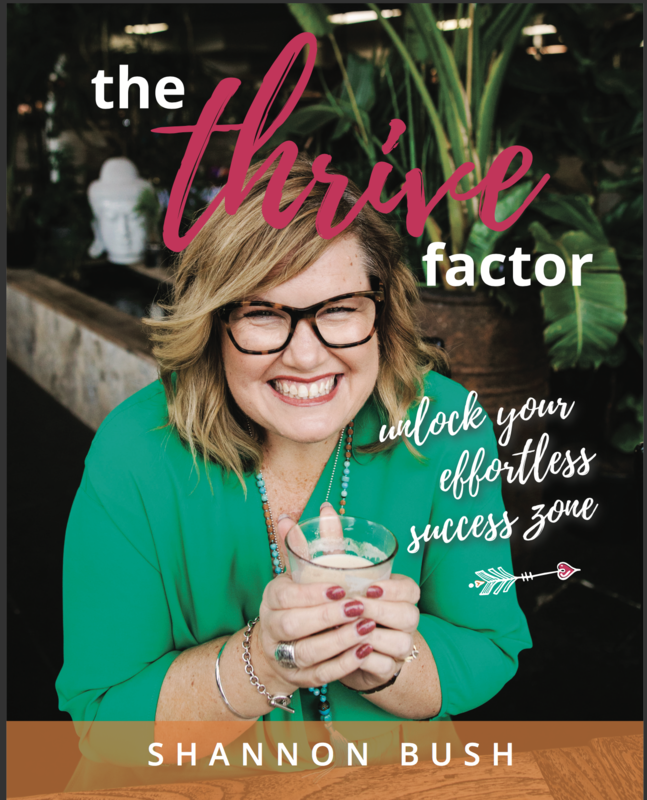 This entry was posted in Business Success, Business Wisdom, Effortless Success, LOE Podcast, Magnetic Marketing, Mindset, Personal Leadership and tagged Business Coach, Business Coach Perth, Creative Possibility, Effortless Business Events, entrepreneur, expertise, magnetic marketing, marketing coach perth, marketing message, Sarah Thomson, Shannon Bush on May 16, 2018 by Ashleigh Rae. 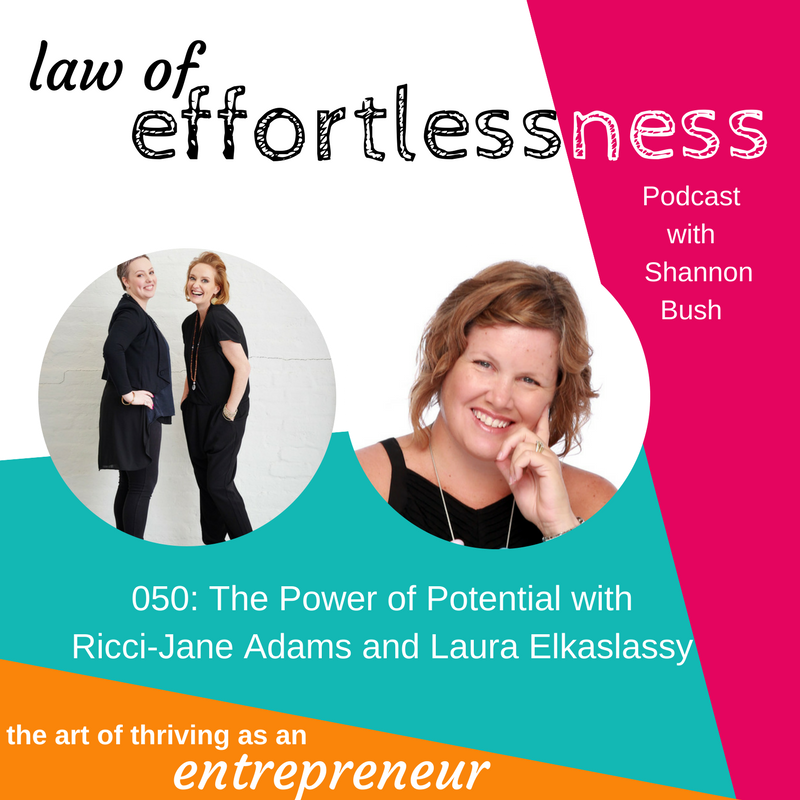 Welcome to episode 50 of the Law of Effortlessness Podcast. In this special International Women’s Day 2018 episode, Shannon is joined by Laura Elkaslassy, #ProfitPioneer, money mentor and founder of Adroit Business, and Ricci-Jane Adams, intuition expert and founder of the Institute for Intuitive Intelligence. 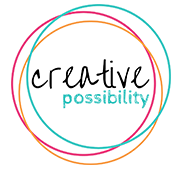 Together this powerful duo live up to the power of their potential through their collaboration, The Excellence Collective. They achieve this by supporting women to meet their entrepreneurial magnitude through exceptional immersive events designed to exponentially increase the entrepreneurial woman’s power to serve on her chosen path. 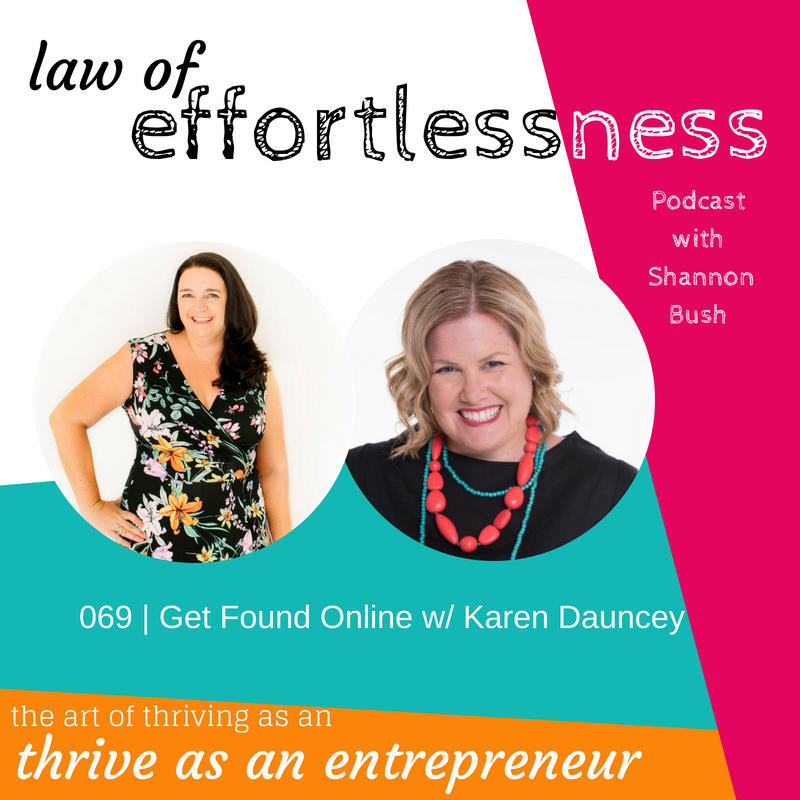 Tune in as they discuss making money on the path to service, easily and gracefully and understanding the power of stepping out of routine to magnify their power, and entrepreneurial magnitude. You’ll learn more about the opportunity of The Excellence Collective in Tuscany, Italy (at which Shannon is a guest presenter), trusting your intuition, how the Law of Effortlessness shows up, and the science behind immersing yourself in a new environment to open new ideas, creativity, and possibility and effortlessness into your business and life. This is a not to be missed episode. Happy International Women’s Day 2018! This episode, in honour of all women in business, will knock your socks off in the most inspiring way. Connect with Ricci-Jane and Laura on their website here and on Facebook here. Find out more about The Excellence Collective in Tuscany or book a chat with Laura and Ricci-Jane here. This entry was posted in Articles, Business Success, Business Wisdom, Creativity, Effortless Success, LOE Podcast, Mindset, Money & Abundance, Personal Leadership, Small Business and tagged Adroit Business, Business, Business Coach, Business Coach Perth, business creativity, creative business, Creative Possibility, Dr Ricci-Jane Adams, Excellence Collective, Institute for Intuitive Intelligence, laura elkaslassy, magnetic marketing, marketing, marketing coach perth, Personal Leadership Archetypes, profit first, The Thrive Factor, Visionary Creator on March 8, 2018 by Shannon Bush.